Pets on Ferry from St. Thomas to Tortola? 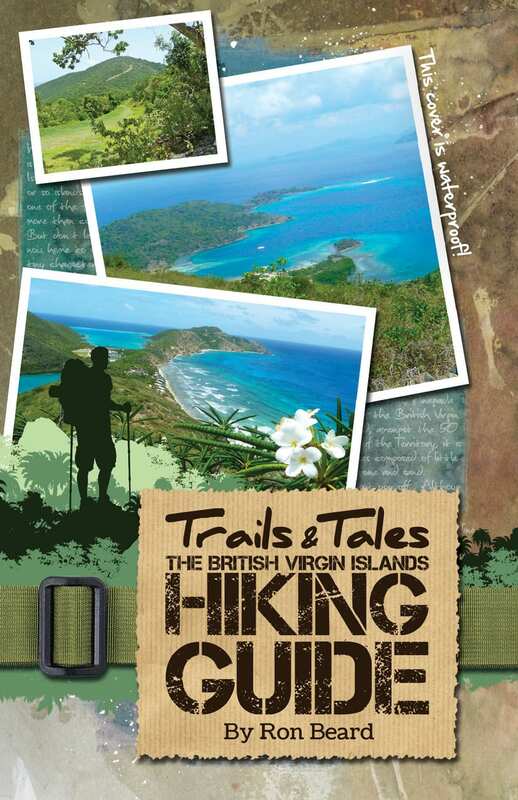 BVI Newbie » Questions » Pets on Ferry from St. Thomas to Tortola? Ask › Pets on Ferry from St. Thomas to Tortola? We are trying to coordinate our move from Colorado to Tortola this fall. We have a large dog who will be traveling with us to St. Thomas, just curious about the ferry to Tortola. Can we bring our dog aboard the ferry? Any and all info would be greatly appreciated, thank you!